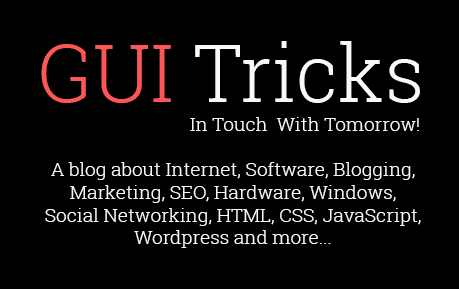 The 8 Commandments Of Building Business Websites | GUI Tricks - In Touch With Tomorrow! The 8 Commandments Of Building Business Websites - GUI Tricks - In Touch With Tomorrow! These days, a high proportion of customers and clients are online, and they find their new products and services through Google searches. So, the best way you are going to catch their attention is by creating an unmissable business website. Here are the 8 commandments that you need to follow to ensure that your website comes out top of the pops. Content has been ruling websites for some time now. 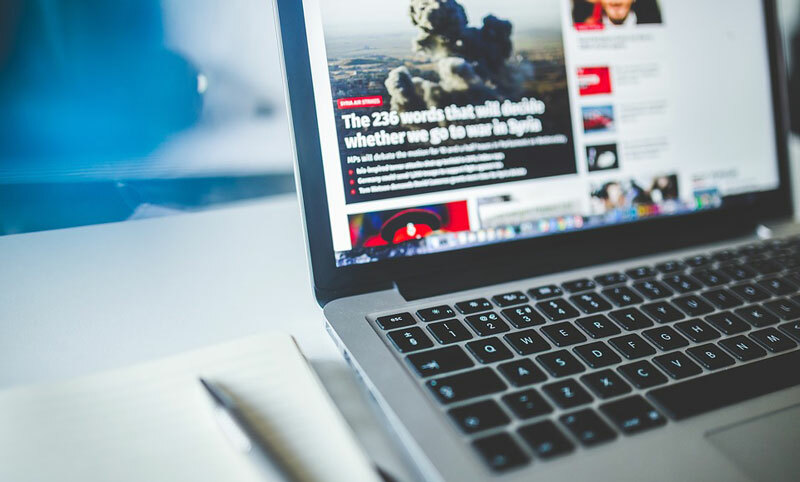 Great content not only attracts high numbers of traffic to your site, but it can also have a huge impact on your site’s SEO. And that is necessary if you want your site to rank highly. New customers receive a $5 discount - call us today to use this deal! There are numerous widgets and JIRA integrations that you can use on your website that will help you manage projects to identify various types of bugs. It’s important that you try to remove these as soon as you notice them. Otherwise, it could have a negative effect on user experience. Images help to improve the whole user experience of your website and they can also increase people’s interest while viewing. However, one thing to be wary of is stock images. These can often be boring and not match the overall tone of your site. It’s much better to use your own photos if possible. Your website will no doubt consist of a few different pages. The way you organize these is known as a page hierarchy. Ideally, it should be simple to navigate, such as a home page and a few offshoot pages. Most people use a free website hosting service such as Wordpress or Squarespace. You will get a free domain for your site with these platforms, but it is much better to invest in a personal one as it can look a lot more professional. Lots of people visit a company's website to find out their contact details. So, for this reason, it is crucial that your company’s phone number and email address are very easy to find somewhere on the page. Most businesses place theirs at the bottom of their home page or create a dedicated “contact us” page. People love to see good reviews and testimonials of the company that they are about to use. It helps them build some trust. So it is very much worth trying to encourage your current customers to leave some nice words in an online testimonial section.